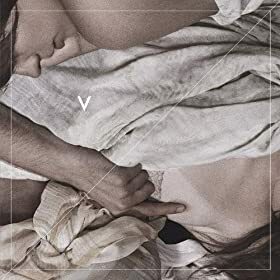 WHY: Of all the bands that I listen to on a regular basis, Violens might be the only one I could genuinely say had a sense of elegance. There's a sophisticated slink to their sonic decadence, a cut of glamour, even when they're getting rough around the edges. Latest lp True shows this off from top to bottom with their chiseled cheekbone riffs and songs just this side of debauched, though impeccably elegant. Gorgeous. MY JAMS: "When To Let Go" "Sariza Spring" "Lavender Forces" "Watch The Streams" "Through The Window" "So Hard To See"